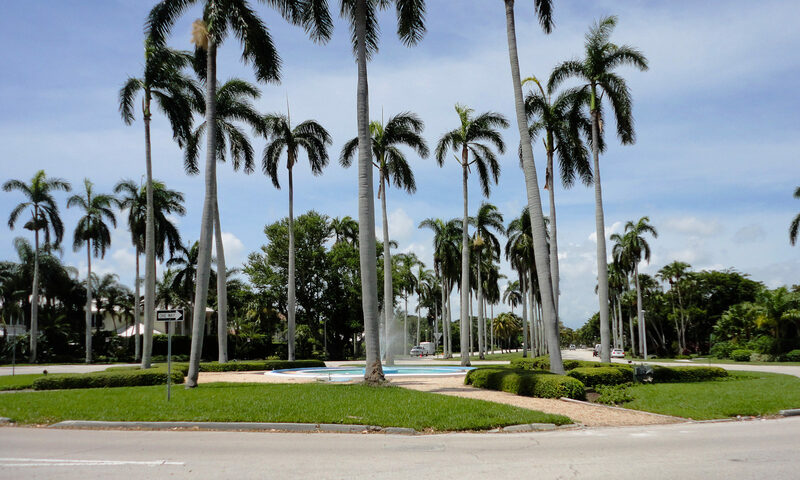 Your new South Florida home is waiting for you at Stonebridge Country Club, an exclusive and lavish golf and country club community tucked away in the heart of western Boca Raton. 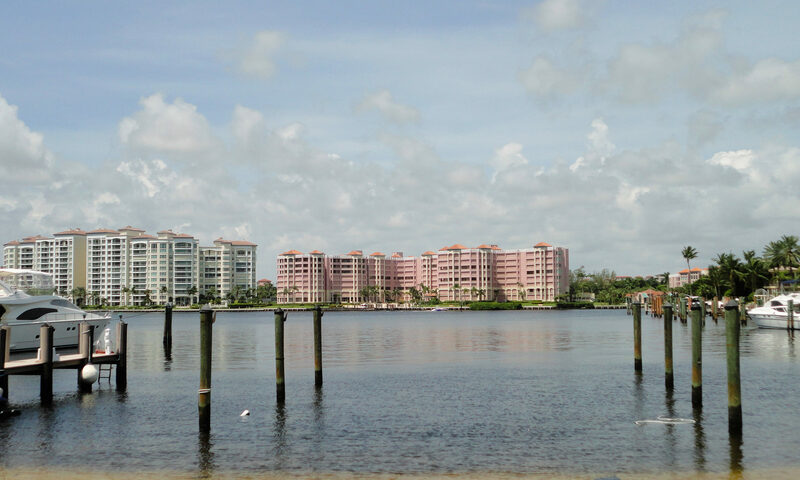 Located on over 400 acres and packed with mature trees, colorful plantings, and crystal clear lakes, Stonebridge provides the ultimate south Florida lifestyle. Homes for sale are among the 398 single family homes with a diverse selection of floor plans that range in size from 2,900 square feet to over 4,600 square feet. Constructed in the late 1980s, these estate homes were designed by a variety of architects and builders, resulting in a community where no two homes are alike. Many of the dwellings in Stonebridge Country Club have undergone extensive renovations. The result is that new homeowners will enjoy a variety of high end interior upgrades, including â€‹spacious floor plans, expansive gourmet kitchens complete with stainless steel appliances and granite countertops, vaulted ceilings, high-end flooring, and private Master suites. Enjoy truly spectacular views of Stonebridge’s beautiful golf course from almost every window of your new home. Residents enjoy the best of outdoor living with summer kitchens, private pools, extended covered lanais, and extra-large backyards. Country club membership is required for people who buy at Stonebridge Country Club. A portion of the equity fee that is paid to the club upon purchase is refundable when the non-refundable portion is set aside as a contribution to the Capital Reserve Fund. 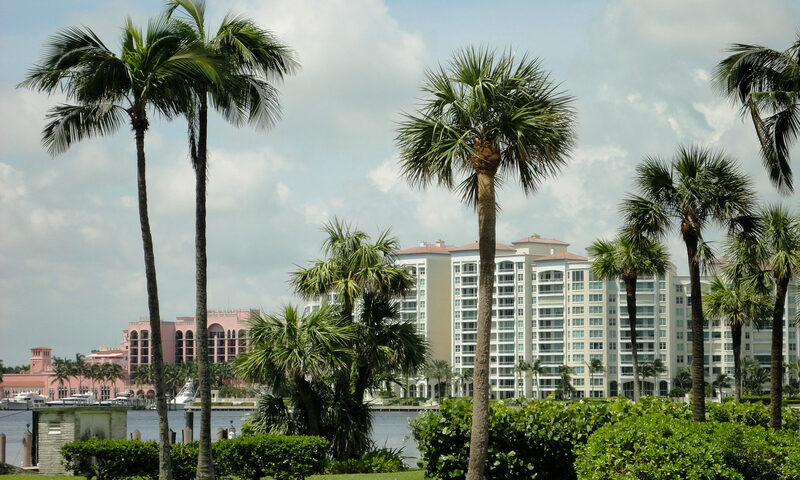 The HOA fees include 24-hour security, maintenance of common areas, cable television, Internet, security alarm monitoring, and maintenance of the road and community infrastructure. 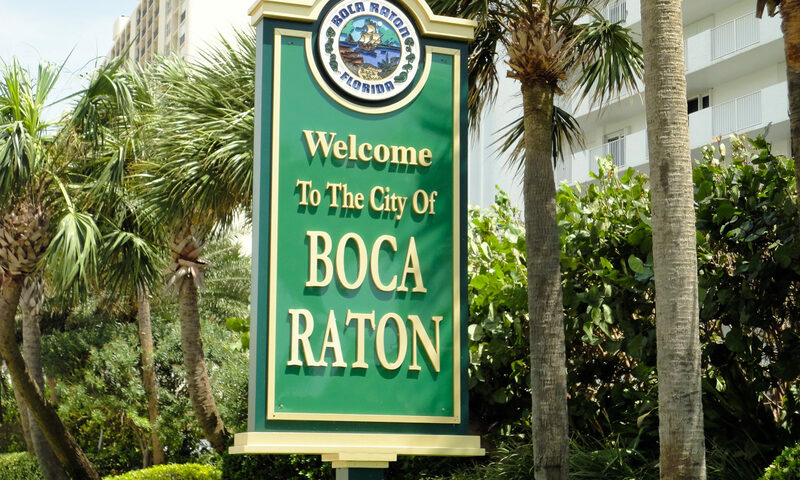 This Boca Raton real estate for sale may be the absolutely perfect home for you and your family. I am interested in learning more about Stonebridge homes.